Matthew Kelley joined the Urban Studies faculty at the University of Washington Tacoma in 2008. 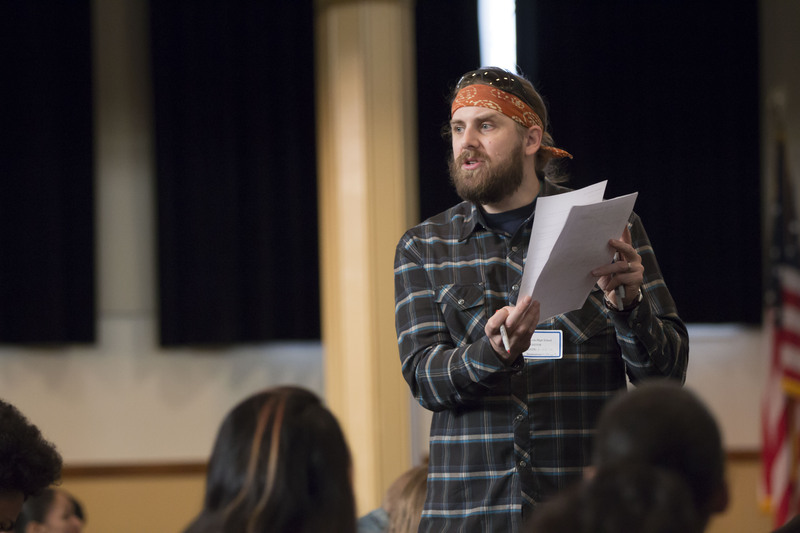 He earned a Ph.D. in Geography from Pennsylvania State University in 2007 and then spent a year teaching at Bucknell University prior to arriving in Tacoma. At UWT, he directs and teaches the Geographic Information Systems (GIS) Certificate Program. In this program, his teaching focuses largely on the application of geospatial technologies and geographic information systems to urban social and environmental problems. His research is similarly focused on the role that emerging technologies can play in the urban community development process. He has worked extensively with community organizations in Los Angeles, Philadelphia, and Tacoma to think creatively about utilizing digital tools in their day-to-day operations - both to improve the effectiveness of their outcomes and to amplify the voices and knowledge of local residents. Dr. Kelley's recent research activities have aimed to engage critically with the ways that conventional spatial data are used to represent, and mis-represent, distressed urban neighborhoods.